It also has some antiseptic properties and is useful against putrefactive bacteria in the intestines. Lavender oil also makes a stimulating, tonic embrocation. In the absence of the oil, an infusion of the leaves can be used instead; and a decoction of the leaves is a useful remedy for stomach problems, nausea and vomiting. A great carminative in cases of nervous indigestion, gas, nausea and, cramping; used as an inhalant to relieve some headaches; in the old days, it was, part of a compound smelling salts and makes a good adjunct herb in a soothing syrup for children. Antispasmodic, carminative, cholagogue, diuretic, sedative, stimulant, stomachic, tonic. 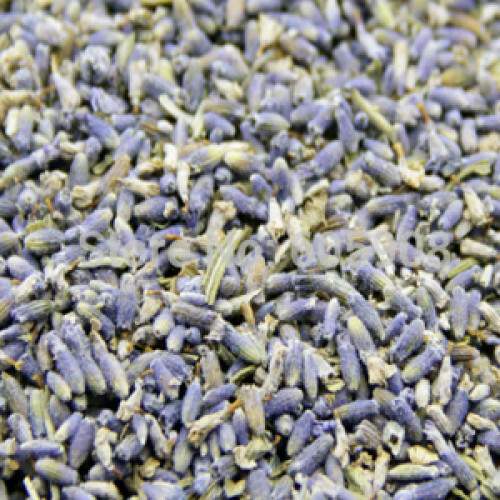 Lavender is normally taken or used in the form of an oil derived. From the flowers by distillation with water. It is used for flatulence, migraine headache, fainting, and dizziness.